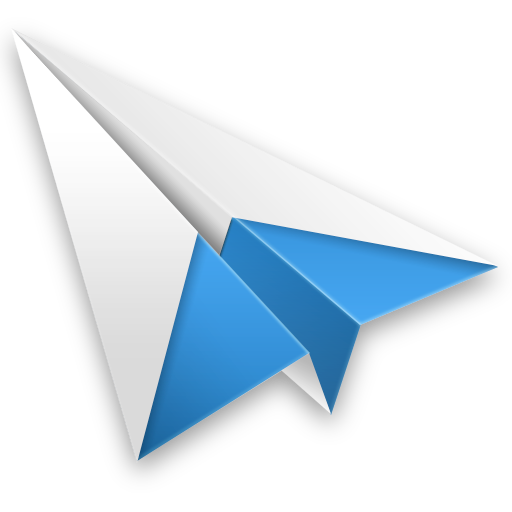 Sparrow for Mac is an up-and-coming email client. Designed with solely IMAP support, Sparrow is setting a forward looking pace in dropping support for legacy POP. I initially used Thunderbird. This is a dark age I wish to forget. Cripplingly slow, funky account setup and management, and it habitually lost emails of the most important variety. I used it believing there wasn’t much better. I was so wrong. I moved to Mail around 2007. Much faster then Thunderbird, easy out-of-the-box support for all my email accounts, powerful filtering and rules, not to mention the icon was way better. I’m a sucker for good icons. Sparrow rolled out with the new Mac App Store. At first rather wary of implementing the same design from iOS on OS X I warmed to it quickly when I found that you never need to manage licenses, and all the software you purchase is available on any computer you can link to your AppleID. Sparrow was one of the first apps I bought, costing a grand total of $9.99. Initially Sparrow only supported Gmail accounts. Being that my main email is Gmail backed this wasn’t an issue. Setup was quick, UI was responsive, and overall a positive first impression. Troubles started with updates. Everything ground to a halt quite randomly when syncing or sending mail. On top of it becoming progressively unstable with each new update, various nuances prompted me to switch back to mail. Star’ed messages would randomly destar themselves. Archived messages (by pressing ‘Delete’) had to be manually restored through the web interface. Selected messages were so dim it was impossible to tell at a glance which messages were selected or not, prompting replies and deletes on incorrect messages. I hope Sparrow can fix these issues in the next few updates. In the mean time, I’m back to Mail. Which by the way, syncs perfectly through MobileMe.